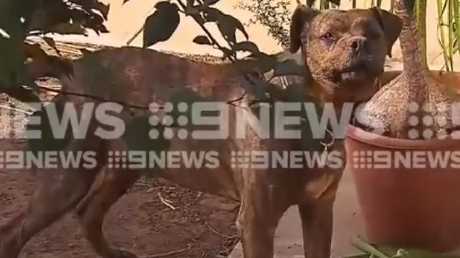 A DOG in Adelaide will be put down at the request of its owner after it mauled her, leaving the woman in a serious condition. The 55-year-old was attacked at about 8am and was rushed to hospital after her Bull-mastiff cross breed attacked her at her Salisbury North house. Salisbury Council officers arrived on scene a short time later to seize the dog confirmed to news.com.au that the owner wanted the dog euthanised. Salisbury Council staff described its breed as Bull-mastiff. 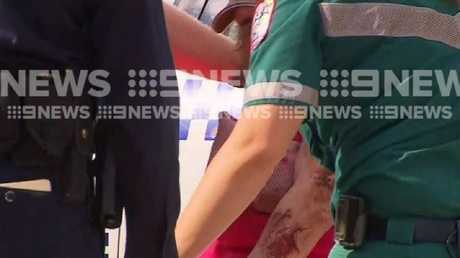 The woman who owned the dog suffered serious injuries after it mauled her. 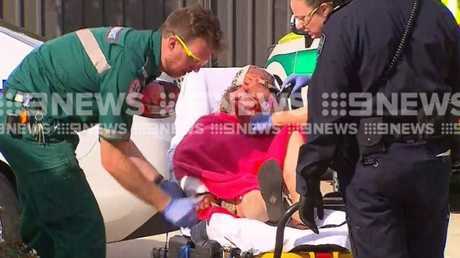 According to Nine News, the woman was bleeding from severe head and arm injuries as she was loaded onto a stretcher and taken to the Royal Adelaide Hospital. She remains in a serious condition. Neighbours described the attack as "horrific". 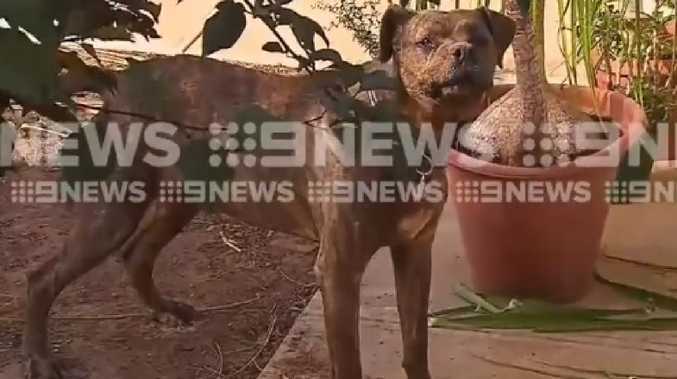 "It's scary, it could've been anyone around here, yeah I hope she's all right," neighbour Deb told Nine, adding she had often seen the dog roaming the neighbourhood. She was bleeding from severe head and arm injuries. 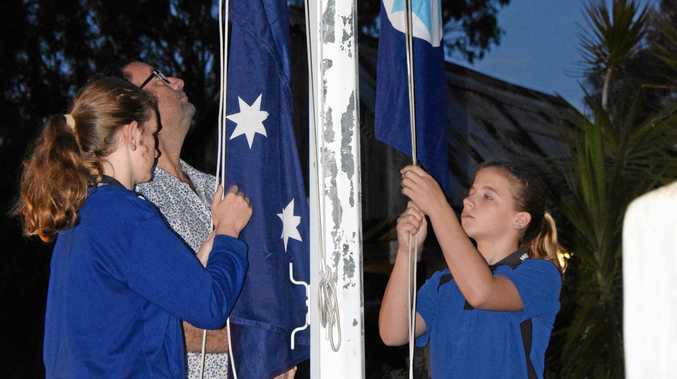 "(The dog's owner) was here weeding one day and it was in the creek and we had to walk past, with my grandson, and went to call out to it and I said, 'No, don't," Deb said. Another neighbour and mum of three said she had seen the dog running around and explained she was too scared to go outside.